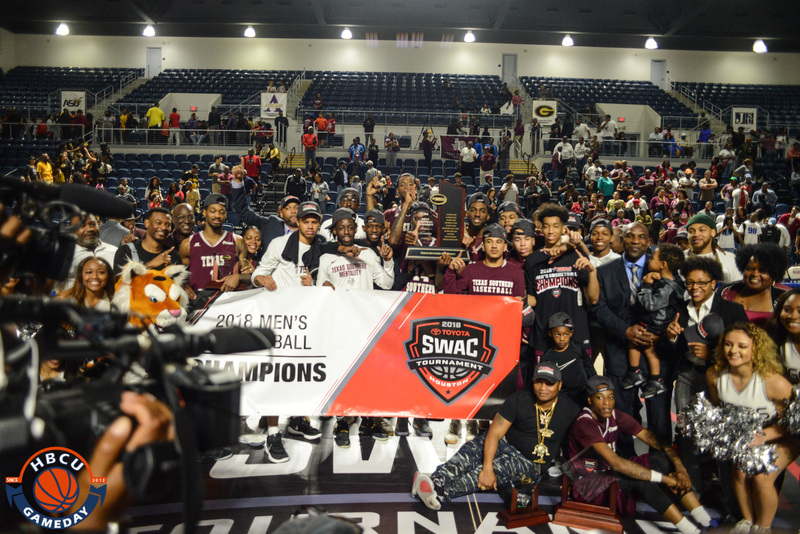 Texas Southern University defeated the University of Arkansas Pine-Bluff in Saturday’s men’s championship game, winning 84-67. The victory gives the Tigers an automatic bid into the NCAA tournament. TXSU outscored UAPB in both halves, Sophomore guard Demontrae Jefferson finished with 15 points, six rebounds, and seven assists. Junior center Trayvon Reed finished with 17 points, 10 rebounds and four blocks off the bench. Jefferson was named the SWAC Tournament MVP. Texas Southern started the season 0-13 and is currently on a seven-game winning streak entering the NCAA Tournament. This season’s NCAA appearance is the second consecutive and fourth in the past five years for TXSU.